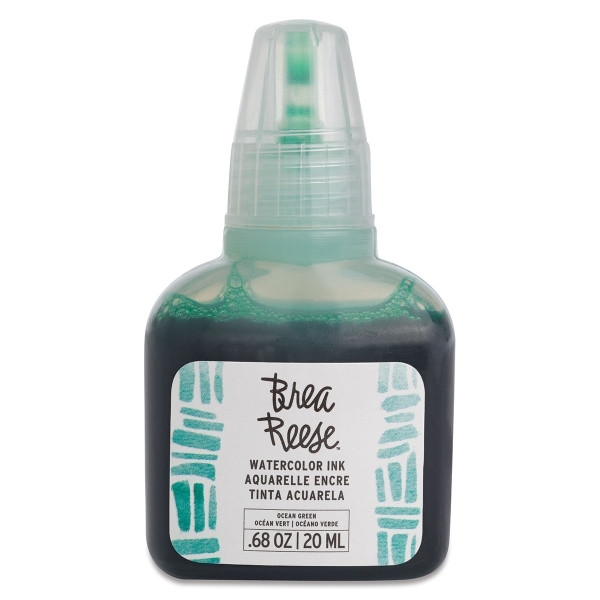 Brea Reese Watercolor Inks are luminous, transparent colors with a high tinting strength. They dry quickly without leaving brushmarks. 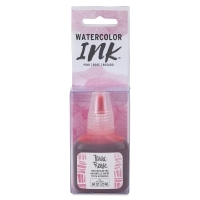 For use with water brushes, traditional brushes, or refillable markers, they contain no fillers or additives. Acid-free. 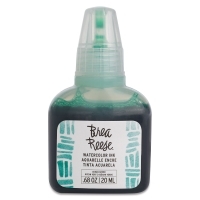 0.68 oz (20 ml) plastic bottles. ™ Brea Reese is a trademark.